Airline PNG Air has been given the green light to commence flights to Jayapura in neighbouring Indonesia. 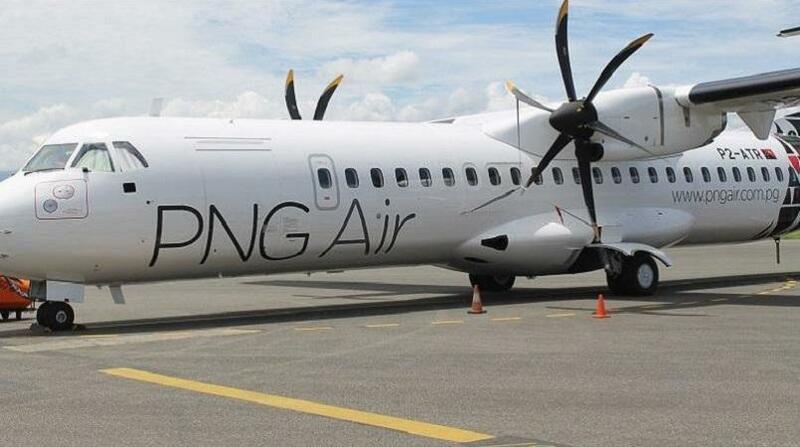 Civil Aviation Minister told the media that the government is satisfied with PNG Air's proposal to operate between Mt Hagen and the capital of Indonesia's Papua province. Davis Steven says the service was sustainable and would bring many benefits to the airline operator, people and governments of both countries. PNG Air's Chief Commercial Officer, Paul Abbot, revealed the airline plans to start a tri-weekly service in February next year. He says it had been a long time in the planning and should bring benefits in business and tourism. National carrier Air Niugini indicated earlier this year that it was also considering re-introducing a service to Jayapura.